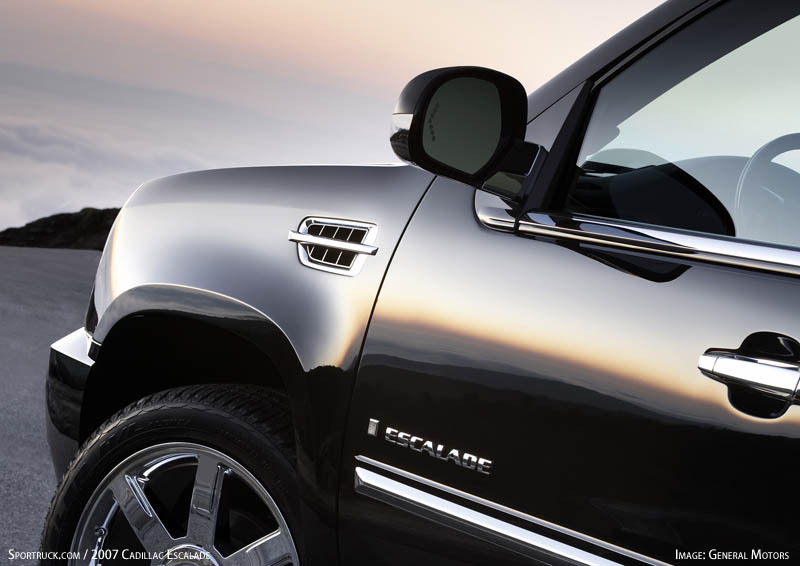 The all-new 2007 Cadillac Escalade made its first official appearance in Beverly Hills last night. 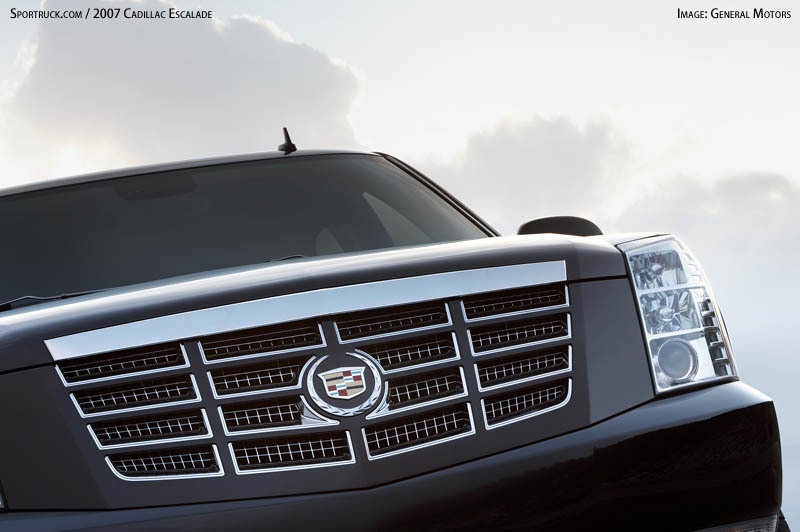 The red carpet was rolled out for the week-long celebration of "Escalade on Rodeo." 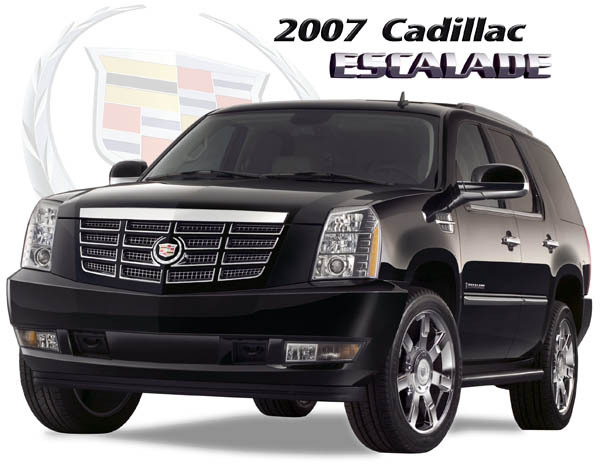 The opening night preview party, hosted by Oscar-winner Adrien Brody, included numerous guests: Allison Janney, Paris Hilton, Stavros Niarchos, Wilmer Valderrama, DJ AM, Regina King, Chris Kattan, Wolfgang Puck, Virginia Madsen, Jadakiss, Frankie Muniz, Eduardo Verastegui, Anthony Anderson, Billy Morrison, Eddie Griffin, John Salley, Rachel Hunter, Rodney Peete, Styles P and Vida Guerra. 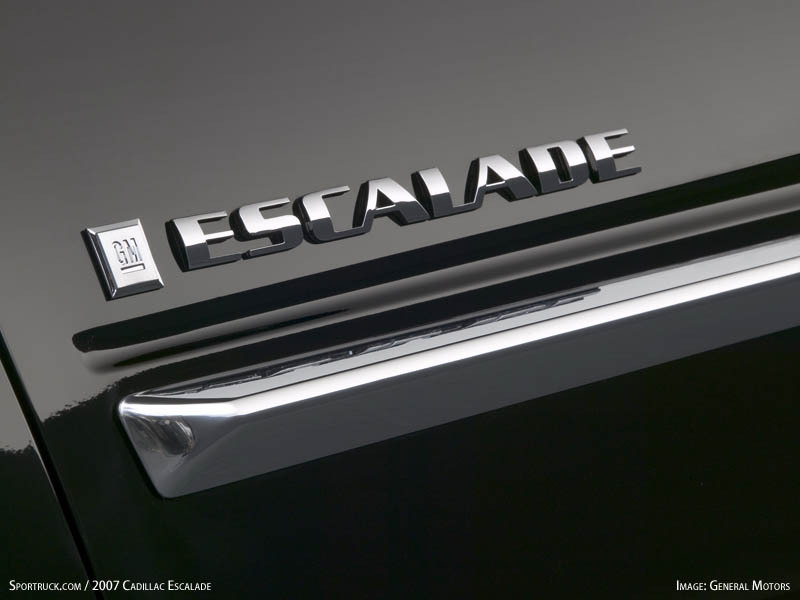 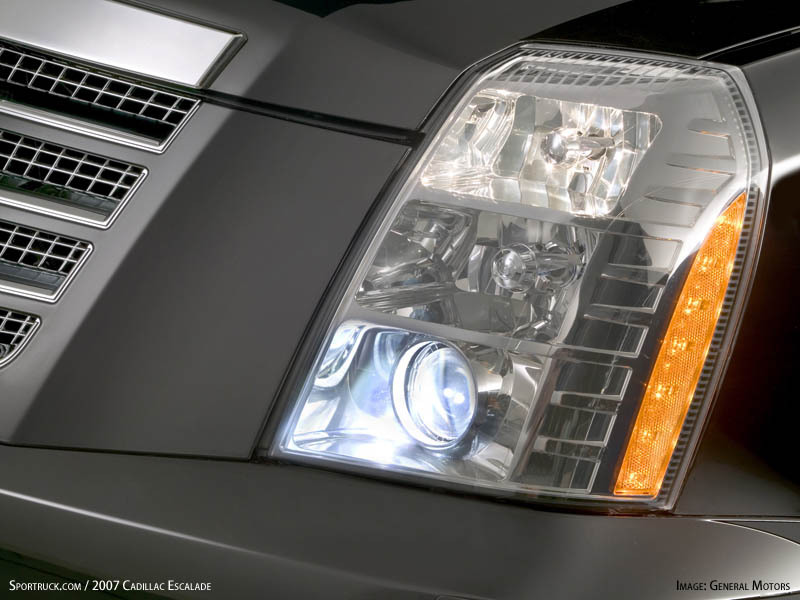 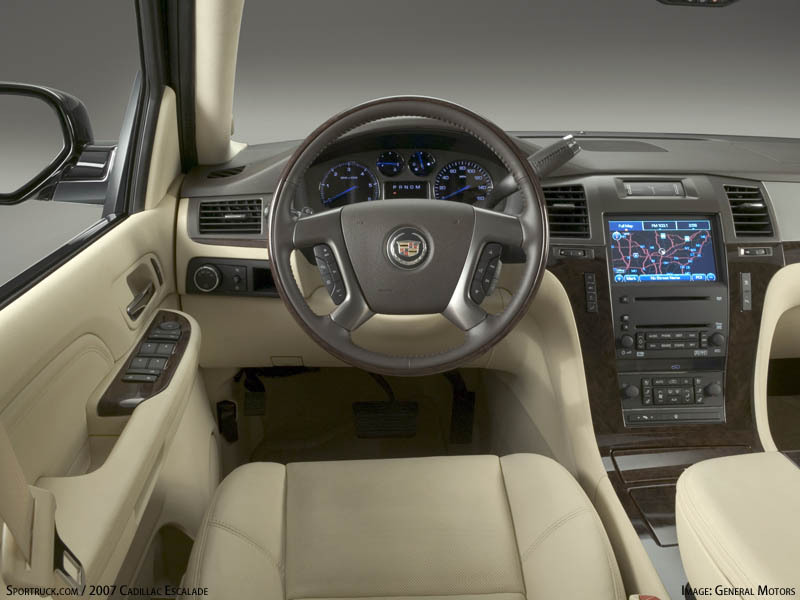 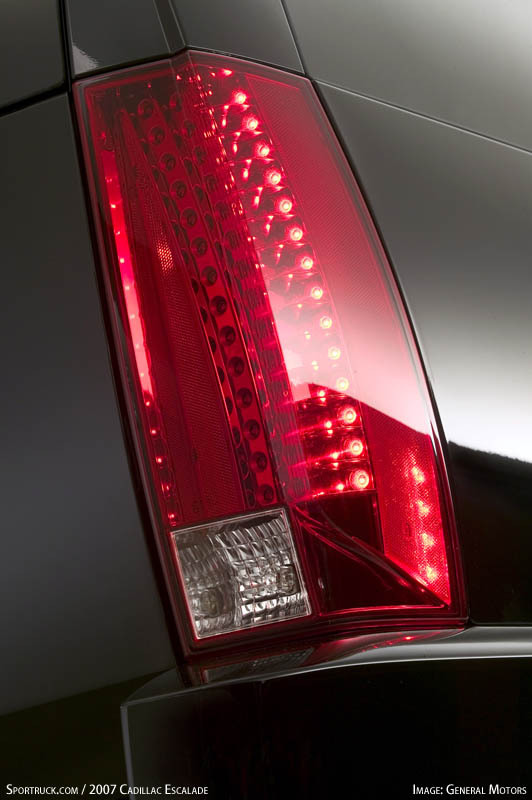 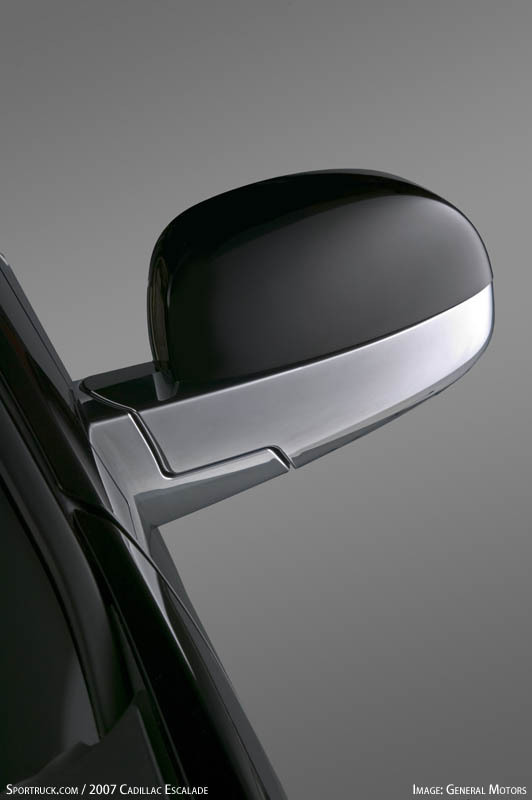 "Since its inception, Escalade has been an icon - a luxurious vehicle that discerning customers aspire to own," said Jim Taylor, Cadillac general manager. 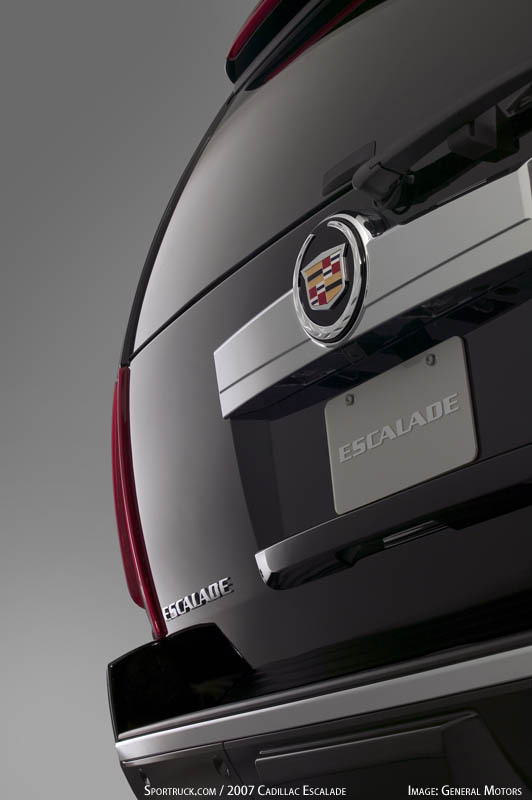 "It makes perfect sense to debut the 2007 Escalade in Beverly Hills where style, luxury and design all come together on Rodeo Drive." 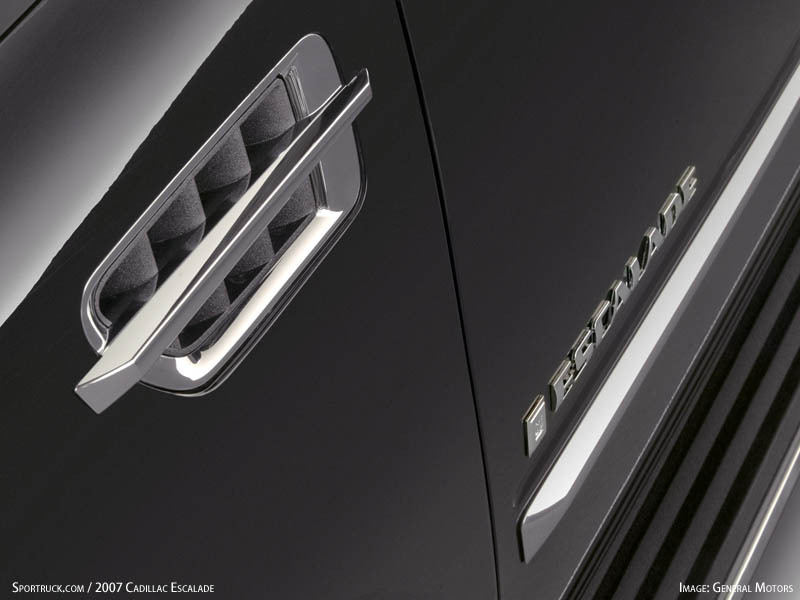 Consumers will have chance to get a sneak peek at the vehicle when the doors open to the public for one day only on Saturday, November 12. 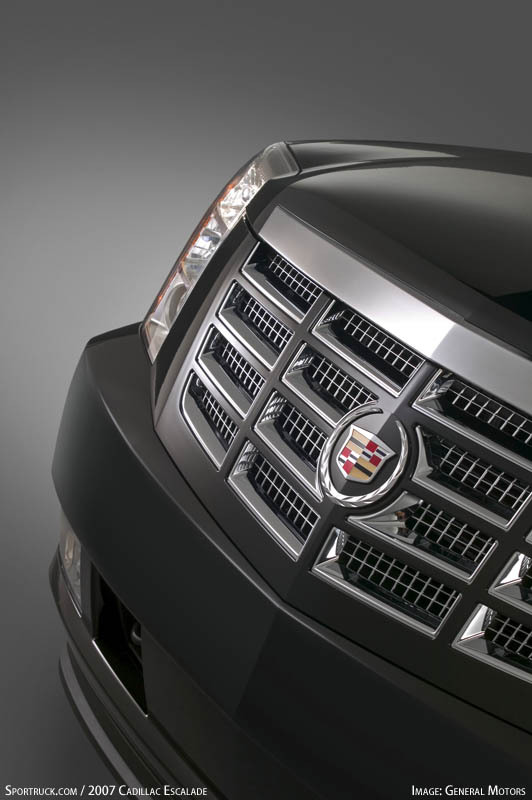 Cadillac has had a long association with Hollywood that spans across music, television, films and celebrities since its inception in 1903. 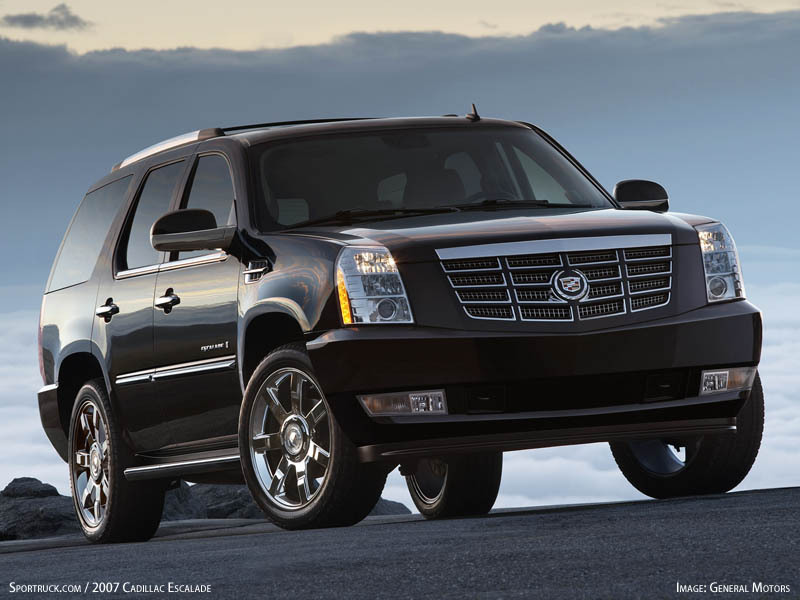 Hollywood stars have been driving Cadillac's since the days of Jean Harlow and Elvis Presley and the vehicles have been featured in over 25,000 songs, 154 television shows and over 90 feature films. 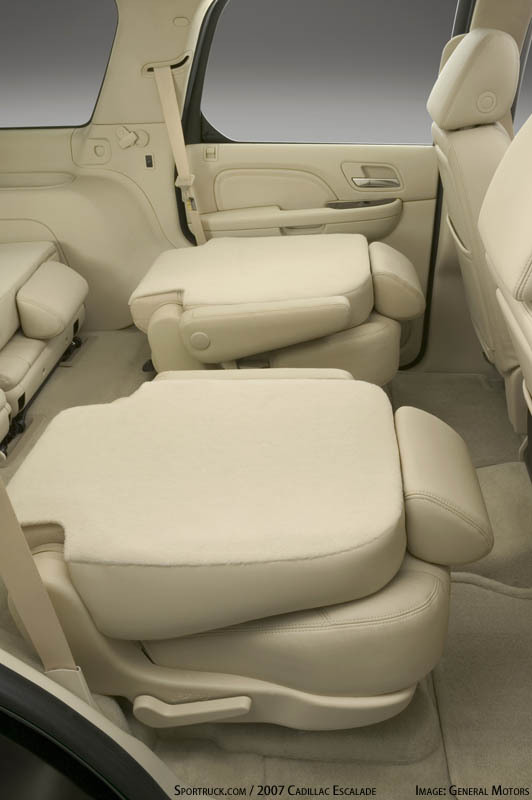 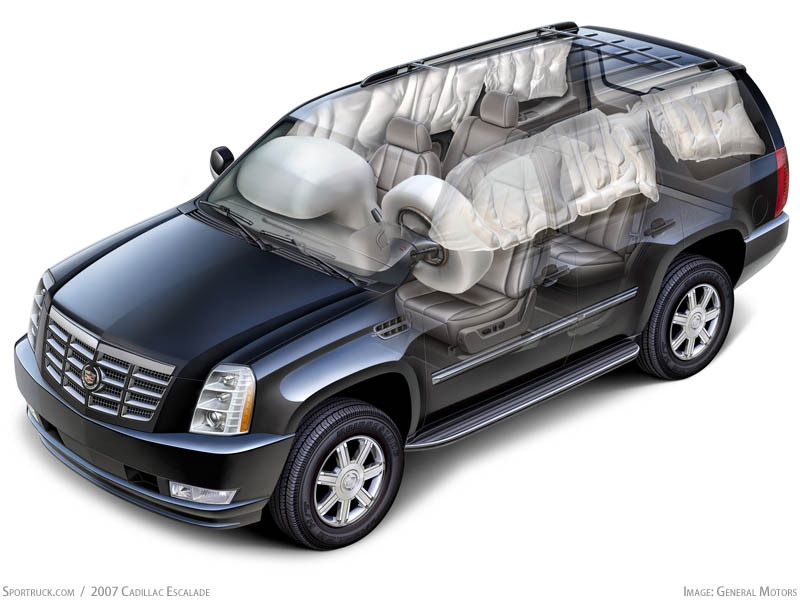 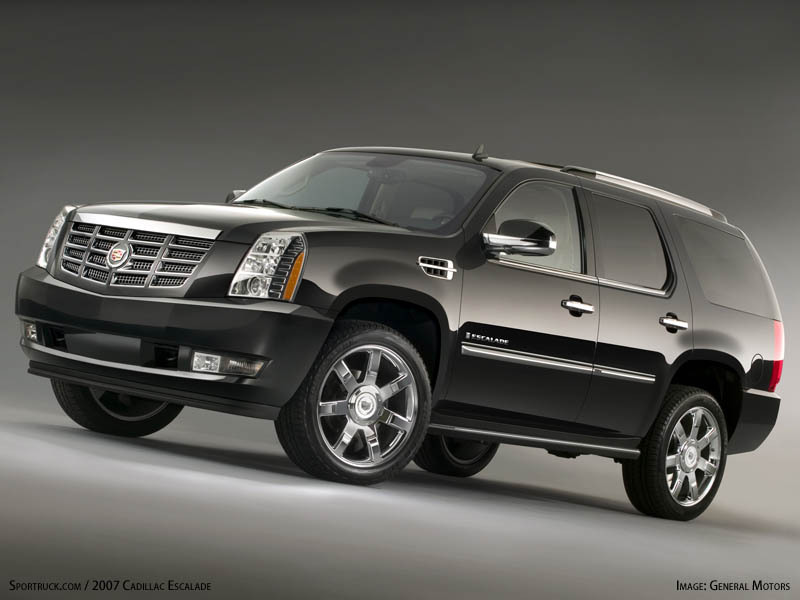 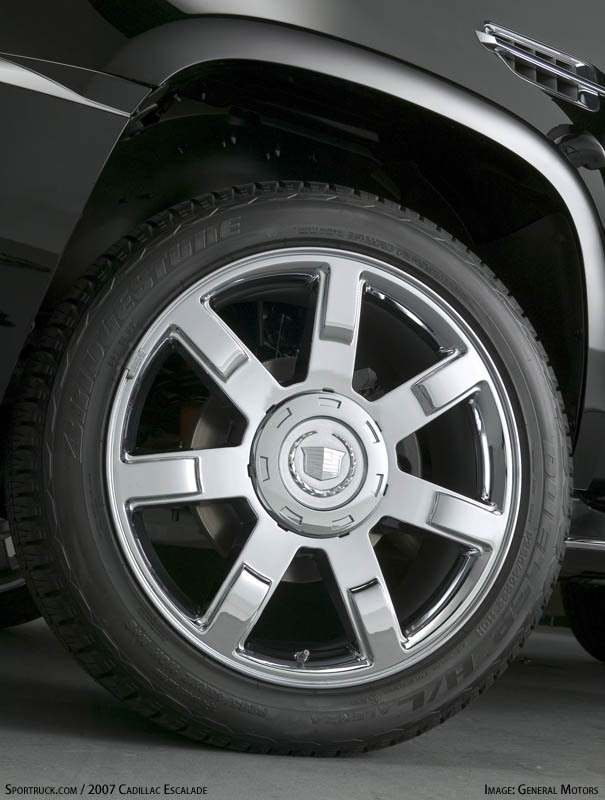 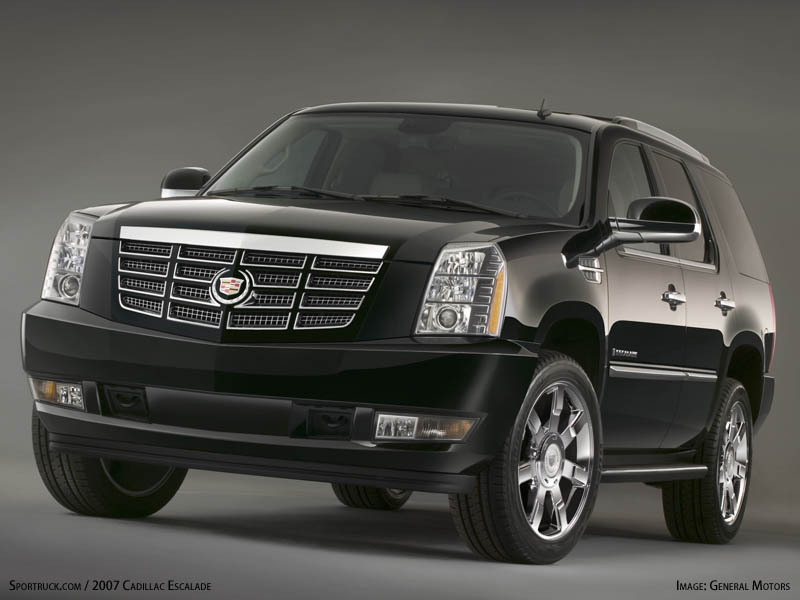 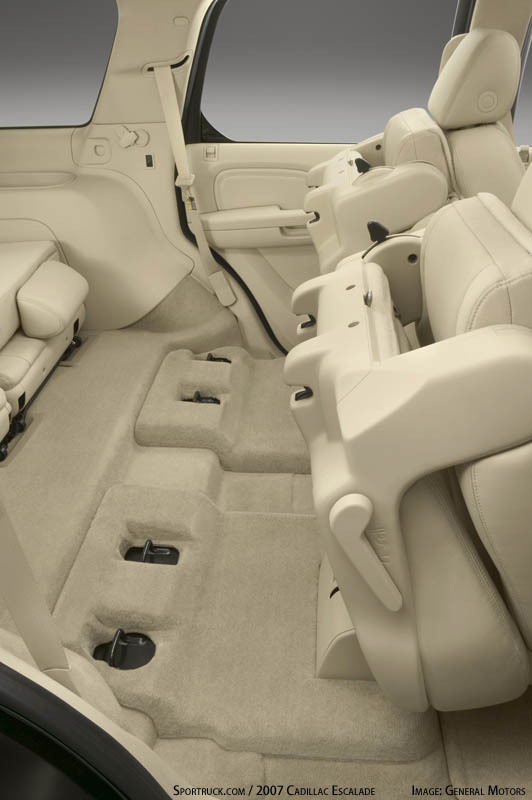 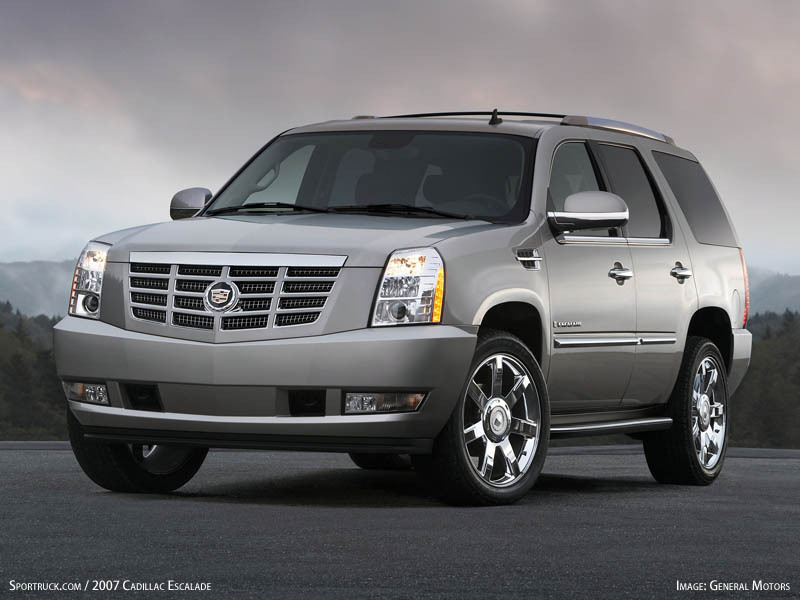 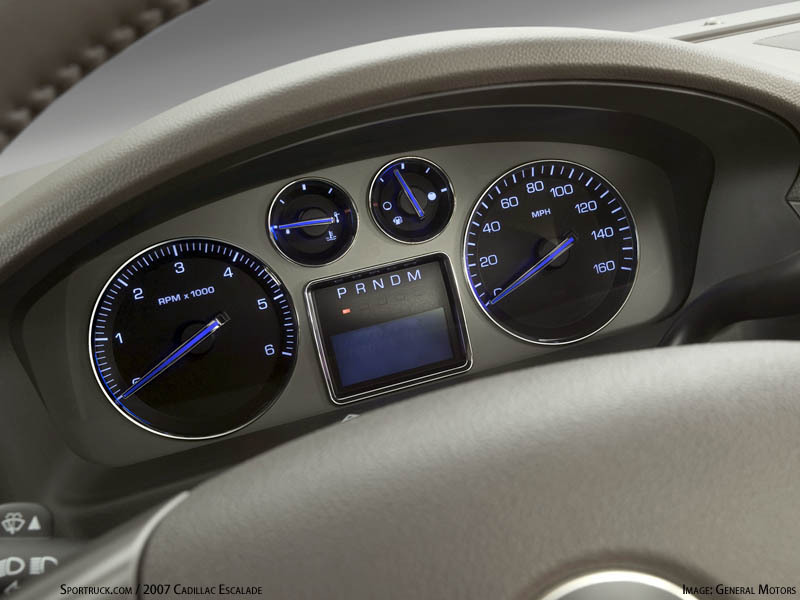 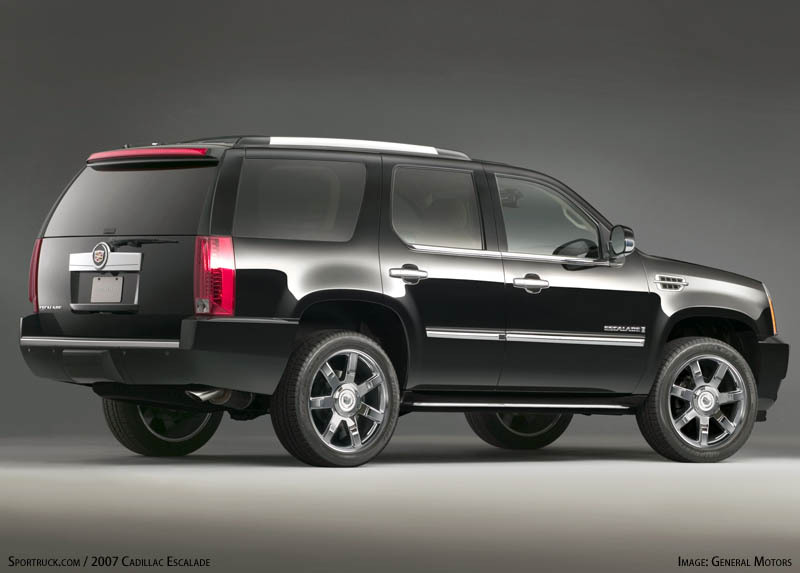 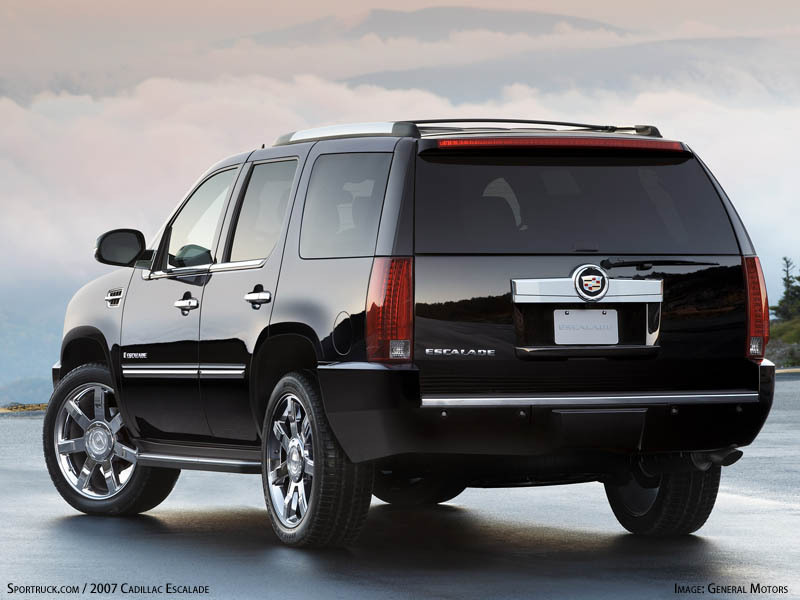 Based on General Motors' all-new full-size SUV platform, the '07 Escalade features new powertrain, chassis, safety and interior systems. 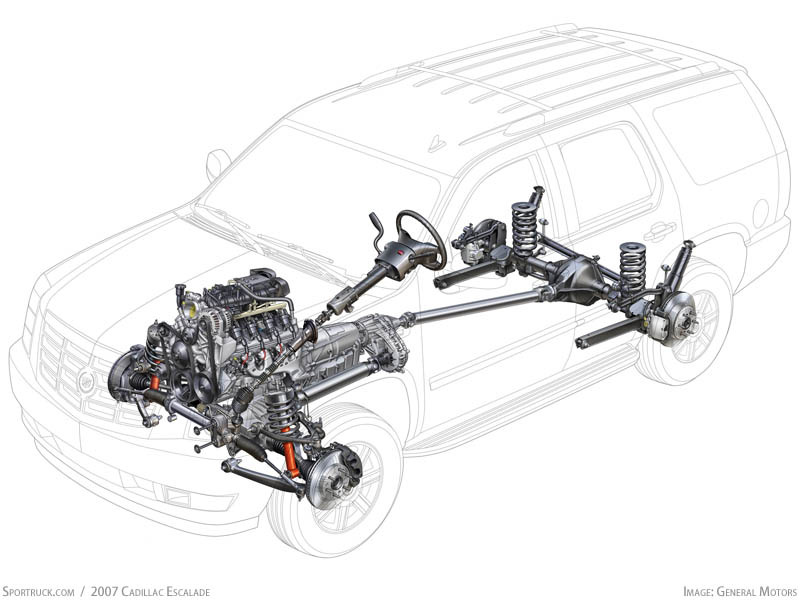 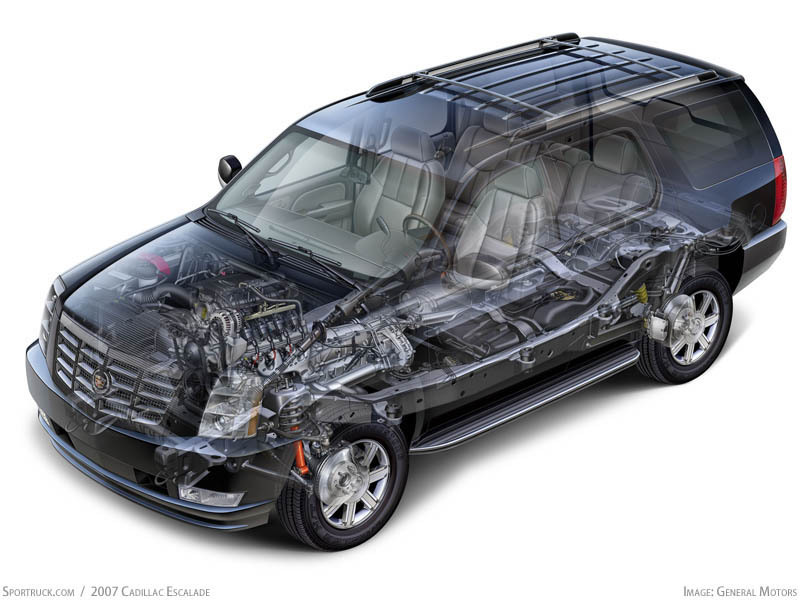 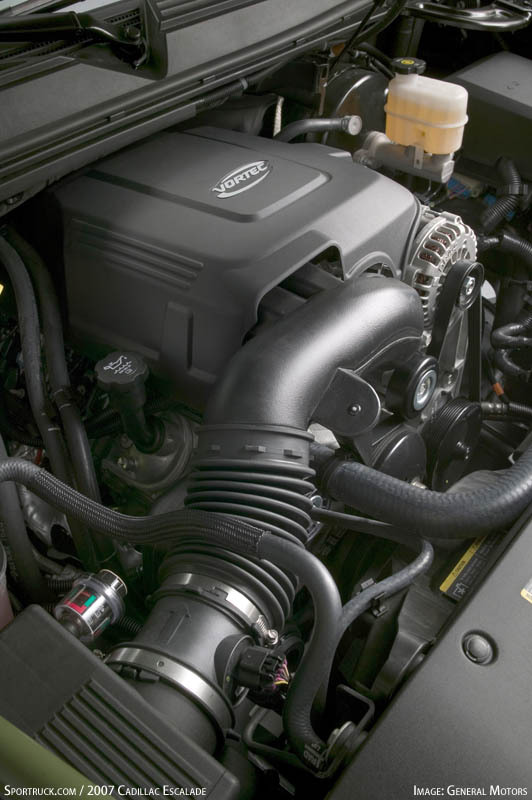 These integrated systems deliver the most powerful and most efficient luxury SUV in the segment, led by a new 6.2L all-aluminum V-8 engine with variable valve timing technology delivering 403 horsepower and 417 lb-ft of torque.